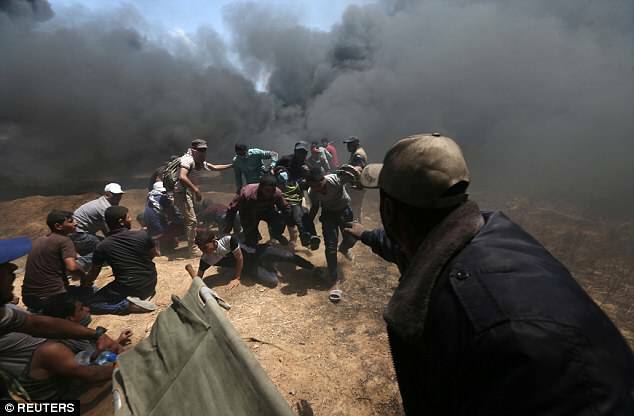 Media Do Hamas’ Dirty Work, Claim Israel Is Killing ‘Protesters.’ That’s A Lie. “Deaths in Gaza result of utter disregard of Messers Trump & Netanyahu for Palestinian rights & homeland. By moving Embassy to Jerusalem, Trump played politics, destroyed US peacemaker role. 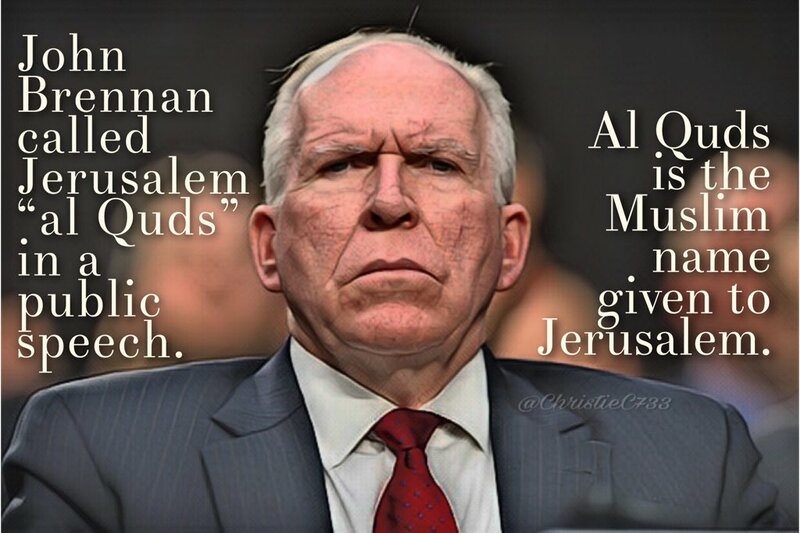 New generation of Israelis/Palestinians need to isolate extremists to find path to peace.”– John Brennan, Obama lackey. An estimated 35,000 Palestinians Arab fanatics gathered on the edges of Gaza as the U.S. Embassy opened in Jerusalem, fanning out along the fence in the largest demonstrations yet. 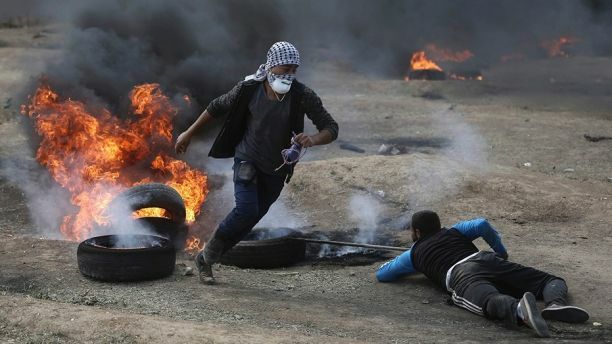 Death toll rises to at least 52 people during clashes along the border fence between Israel and Gaza, Palestinian Arab officials say. More than 2,400 people have been injured. Follow live updates…. 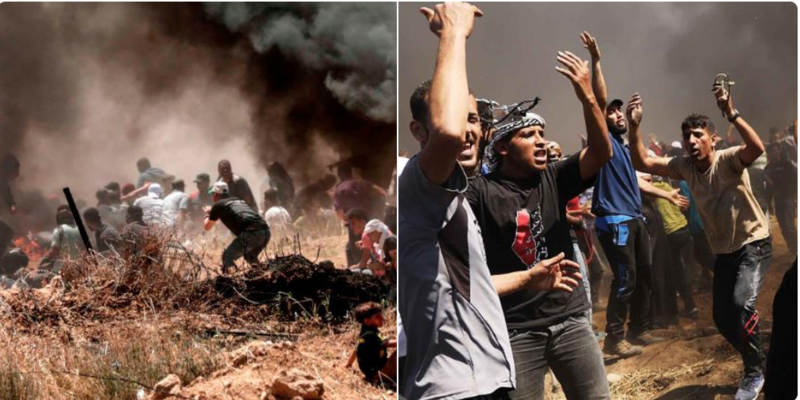 The IDF DID NOT open fire on protestors in Gaza today, as the lying MSM is claiming The IDF did open fire on invaders to protect Israel’s sovereignty from Hamas terrorists. The call for an attack on the new embassy is just the latest escalation by hostile Islamic states and leaders who have lashed out at the United States and President Donald Trump for making good on a campaign promise to relocate the embassy from Tel Aviv to Israel’s declared capital city of Jerusalem. 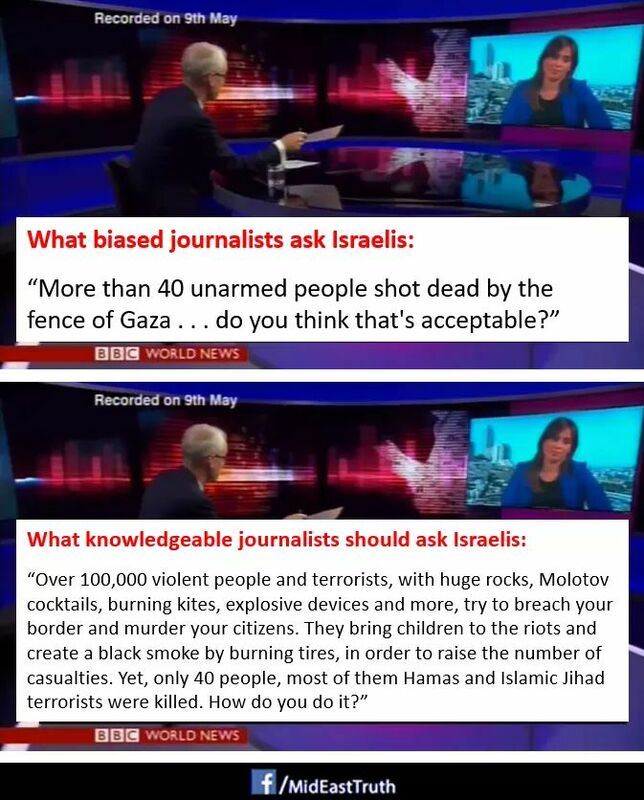 BBC does full on propaganda for Gazans who are attacking in numbers with projectiles and fire, on the Israeli border. But listen to her opening paragraphs. Liberals are more upset about 52 Palestinian terrorists killed than 4 Americans killed in Benghazi.